The process of adopting a child was always very sensitive from the economic and legal point of view, especially when it comes up to intercountry adoption (when the child lives in a different country). In this case, the Immigrant Law plays its role, making the whole situation even harder. Everyone going through this procedure has to deal with Hague Convention, and the best decision that a potential parent can make before starting the process – is to hire a professional adoption lawyer that will assist you in your case. But first, let’s have a deeper insight into the concept of “Hague Process”. The naturalization process confers U.S. citizenship upon foreign citizens or nationals who have fulfilled the requirements established by Congress in the Immigration and Nationality Act (INA). 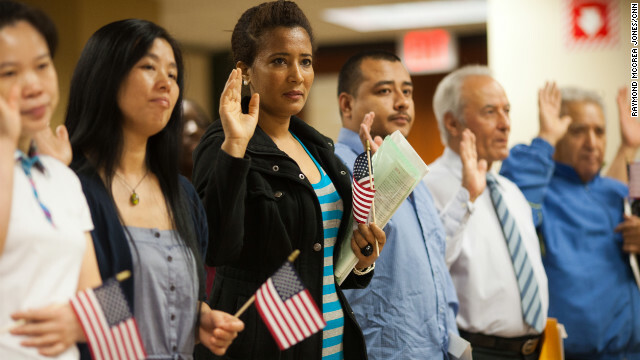 After naturalization, foreign-born citizens enjoy nearly all of the same benefits, rights, and responsibilities that the Constitution gives to native-born U.S. citizens, including the right to vote. According to the U.S. Department of Homeland Security, 757 434 persons naturalized during 2012. An applicant for naturalization must fulfill certain requirements set forth in the INA concerning age, lawful admission and residence in the United States. These general naturalization provisions specify that a foreign national must be at least 18 years of age; be a U.S. legal permanent resident (LPR); and have resided in the country continuously for at least five years. Additional requirements include the ability to speak, read, and write the English language; knowledge of the U.S. government and history; and good moral character.